Madeleine Peyroux [pronounced “Peru”] was born in Athens, Georgia, and grew up in Brooklyn, Southern California, and Paris, though it was in the City of Lights where she found her voice. As a teen she was drawn to street music, and in 1989 she started to perform with a group of buskers. She then joined the Lost Wandering Blues & Jazz Band, becoming the only female in the group, which toured around Europe for several years. Madeleine burst onto the recording scene in 1996, with her stunning debut album Dreamland, which earned a veritable torrent of gushing reviews raving about her smoke-and-whiskey vocals, often comparing her to the immortal Billie Holiday. Others wondered how someone so young could perform classic songs by Holiday, Bessie Smith, and Patsy Cline so convincingly as to make them sound like her own. 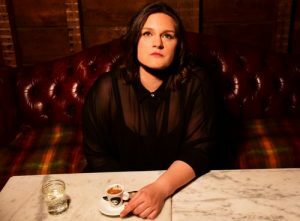 Eight albums and 22 years later Peyroux continues to challenge the confines of jazz, venturing into the fertile fields of contemporary music with unfading curiosity. 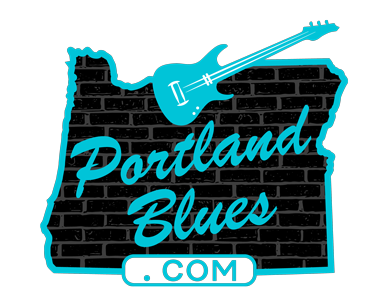 Madeleine Peyroux will be playing Revolution Hall, 1300 SE Stark Street, on Sunday, September 16 at 8:00 pm. Tickets are $45.00 through Ticketfly and at the door. This is a 21 & over show. ‹ What’s on Tap for August’s General Membership Meeting . . .